The Blightreaper has come to Bögenhafen. A legendary Chaos runesword that has brought death and decay to the mercantile city - if Bögenhafen is to be saved, the Blightreaper must be seized and unmade... if such a task is even possible. 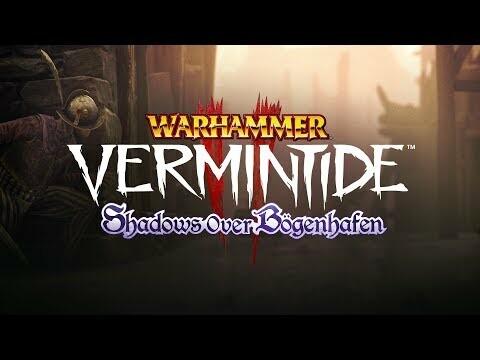 Shadows Over Bögenhafen brings new content to Vermintide 2 with the impending destruction of the city of Bögenhafen. The heroes are tasked with investigating the source of the Nurgle infestation slowly consuming the city - starting in the disease-ridden slums The Pit and across the river in the Göttenplatz district. 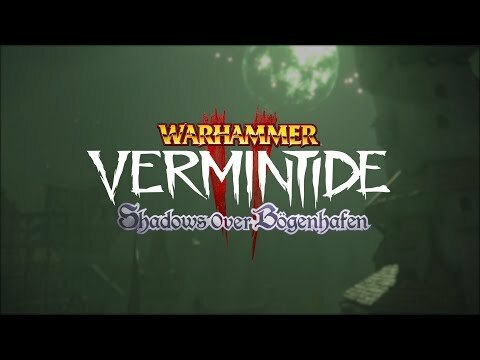 I enjoy everything in the DLC personally and I do recommend it to any Warhammer fan who wants to add a little more spice to their Vermintide 2 play. The Warhammer Vermintide 2 - Shadows Over Bogenhafen brings two fresh levels to work through. 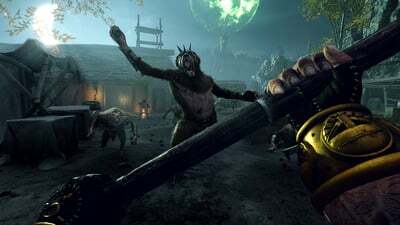 The new levels are pretty good, and anyone who plays a lot of Vermintide 2 will want them. The weekly challenges are decent (though I wish they weren’t restricted to DLC purchasers) and the new textless communication system improves the overall game.